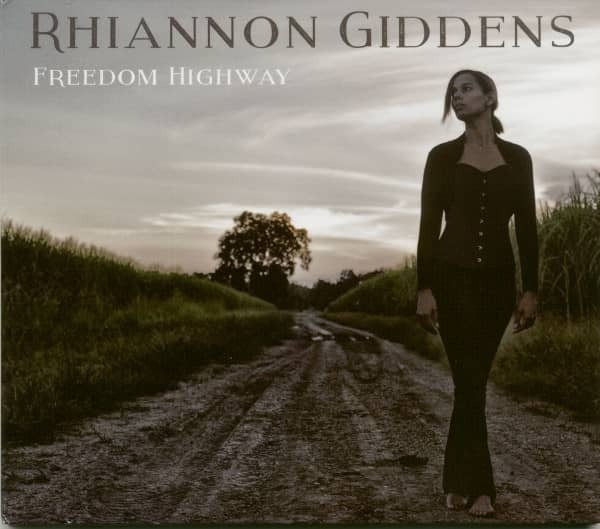 Freedom Highway is Grammy Award-winner and 2017 Grammy nominee Rhiannon Giddens' follow-up to her highly praised debut album Tomorrow Is My Turn. 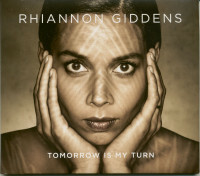 The record includes nine original songs Giddens wrote or co-wrote while she and her band toured after Tomorrow Is My Turn's 2015 release, along with a traditional song and two civil rights-era songs, 'Birmingham Sunday' and Staple Singers' well-known 'Freedom Highway,' from which the album takes it's name. Giddens co-produced Freedom Highway with multi-instrumentalist Dirk Powell in his Breaux Bridge, Louisiana studio, with the bulk of recording done in wooden rooms built prior to the Civil War. 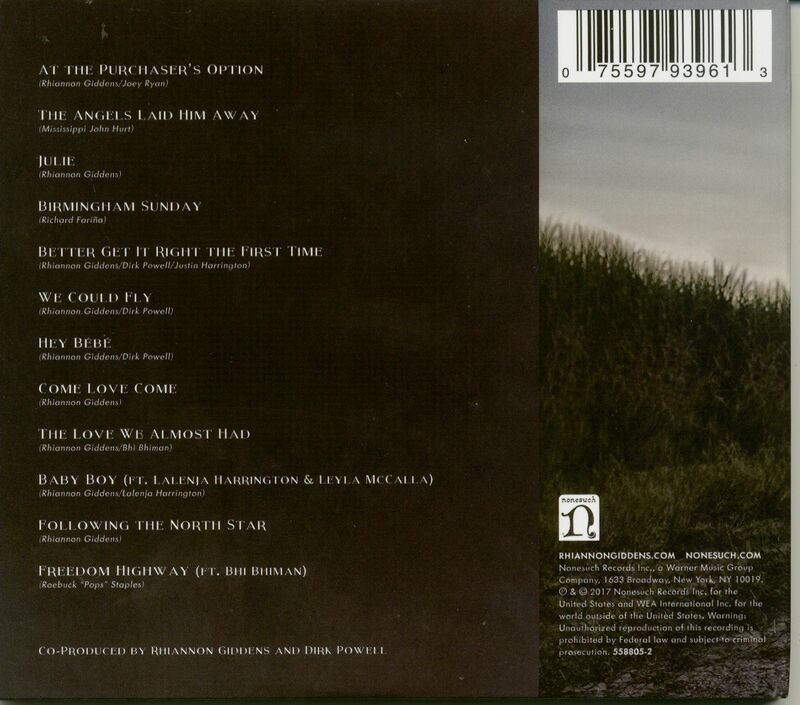 Customer evaluation for "Freedom Highway (CD)"